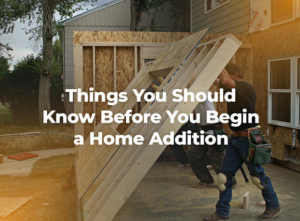 One of the most common reasons for unsuccessful home additions is the budget, particularly because some homeowners tend to dive into the project without doing their research. This is why a budget is one of the first few things to research. While the actual project cost will be different, you should at least have a budget in mind before you meet with any contractors. Once you have this information, you can meet with a design-build remodeler to have the company help you understand and accurately shape your budget for your remodel. What you don’t want to happen is to proceed without having any idea about your finances for the remodel. This can cause you to have to make last-minute compromises, or – worst of all – end up with an unfinished project. Ask a homeowner why they wanted a room addition remodeling project, and they’ll usually say that they wanted more space. It seems storage and space are always in high demand. But you may have other reasons. When planning your home addition, you should carefully consider why you’re doing it. 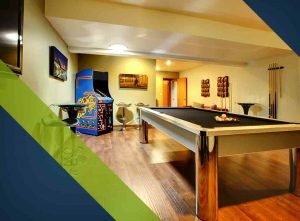 For example, if your kids need a playroom and you’re thinking a home addition that adds a kid’s playroom will solve the space problem, you might want to instead consider adding a master bedroom suite and convert one of the existing rooms into a playroom. This may add greater value to your home and could take fewer resources as well as help keep the original structure intact. 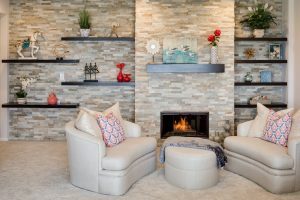 A home addition is an investment, and the right contractor can make sure your investment is fully realized so you end up with that dream remodel that you’ve always wanted. When looking for a contractor, make sure they have all the basics – proper licenses, insurance, and bonds. Take the time to call references, and inspect their handiwork first hand, if possible. Go to their Home Tours if they offer them. You’ll get a chance to see and maybe even meet past clients. Also, don’t forget to check out their online presence. A contractor that’s reputable and doing well in the community will have videos, a blog, and resources for you to review on the Internet. Most importantly, choose a contractor that you can trust. 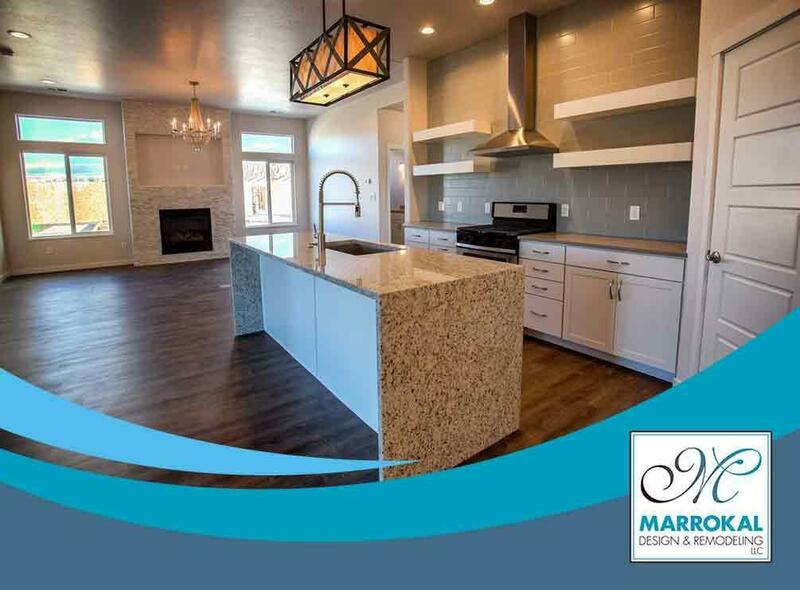 To learn more about our remodeling services, including granny flat additions, call Marrokal Design and Remodeling today at (888) 214-1544. You can also fill out our contact form to schedule a free consultation. We serve San Diego, CA, and surrounding areas.